Steve runs Barbary Software, in Barcelona, Spain where he makes Feature Upvote, which allows your customers to openly suggest and upvote features they want to see in your product. He created Feature Upvote to solve his own pain point with tracking feature requests for his consumer software. Feature Upvote is his first B2B SaaS where previously he only sold B2C desktop apps. Although he lives in Spain, he's originally from New Zealand. New Zealand consistently ranks as the #1 country for ease of doing business, whereas Spain is a complicated place to run a business. Oops! 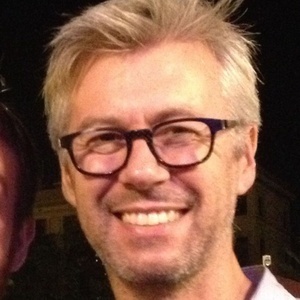 Steve McLeod has been a guest on 1 episode.